The NKJV Study Bible Large Print Edition is identical to the NKJV Study Bible published in 2012. Both editions are modeled after Holman s own 2011 ECPA Christian Book Award-winning HCSB Study Bible, where every well-conceived study help is practically placed on the same page spread as the related biblical text. This Bible also features 15,000 study notes, 141 photos, 62 timelines, 59 maps, 40-page concordance, 20 articles and essays, 16 illustrations and reconstructions, 15 charts, and a helpful glossary of 17th century expressions relative to the KJV s signature phrasing. Other details of the KJV Study Bible Large Print Edition include a two-column text setting, center-column cross references, the words of Christ in red, one and three-year Bible reading plans, a notes section, four-color presentation page, and two-piece die-cut gift box. As Baby Boomers grow older, they are looking for large print editions of both books and Bibles. In addition, after spending all day in front of a computer, younger adults are gravitating to larger print editions. NKJV Holman Study Bible: Large Print Dark Teal Leath by Holman Bible Staff, was published by Holman Bible Publishers in November 2016 and is our 9412th best seller. The ISBN for NKJV Holman Study Bible: Large Print Dark Teal Leath is 9781433646157. 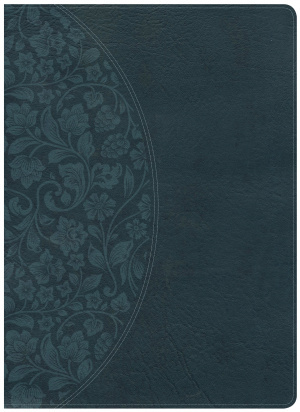 Be the first to review NKJV Holman Study Bible: Large Print Dark Teal Leath! Got a question? No problem! 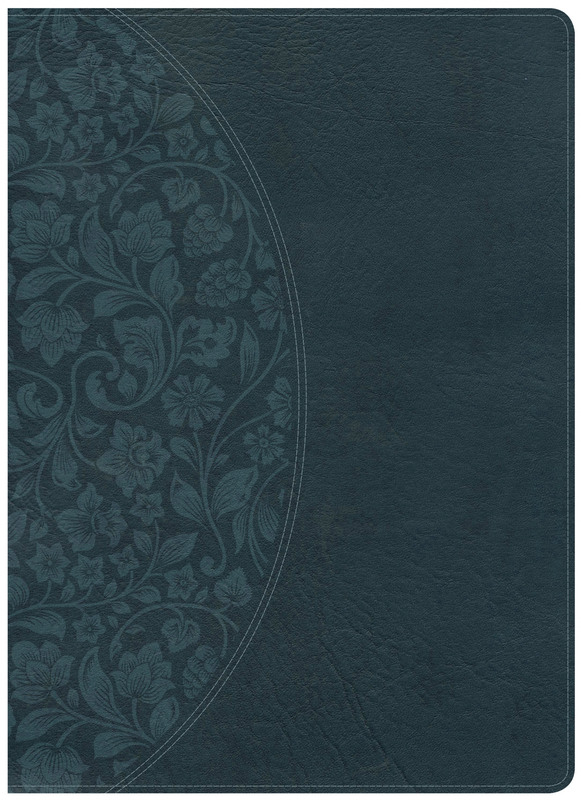 Just click here to ask us about NKJV Holman Study Bible: Large Print Dark Teal Leath.